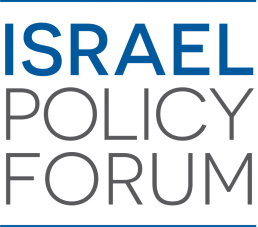 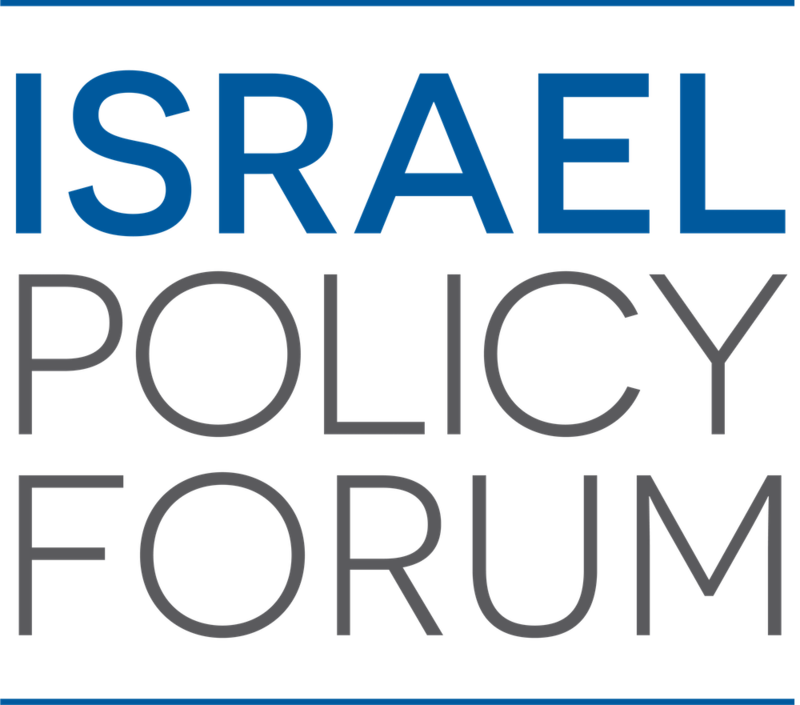 Israel Policy Forum condemns in the strongest possible terms the stabbing attack in the West Bank settlement of Adam that killed one Israeli and critically wounded another. There can be no justification for killing and injuring civilians, irrespective of which side of the Green Line they live on. 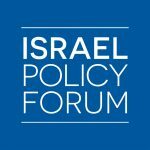 This attack continues to reinforce our unwavering conviction that Palestinian nationalism and independence cannot be built on the blood of Israelis.